A Derbyshire waste management firm has welcomed a judge’s recognition of its health and safety record, which led to a reduced fine after a worker’s death. 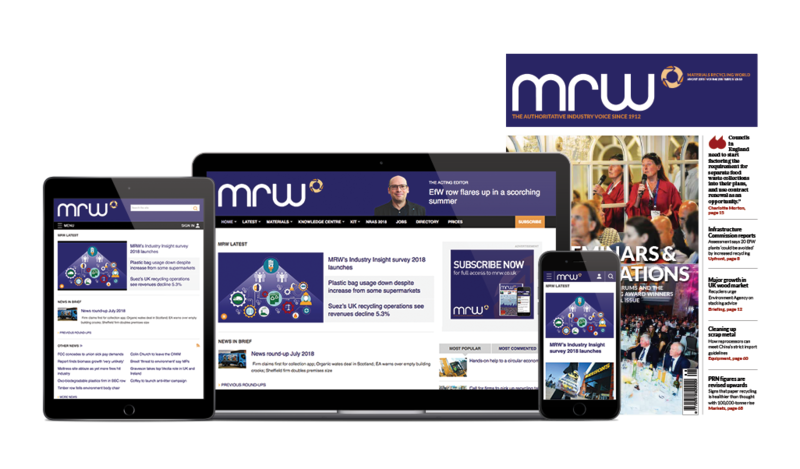 As reported by MRW, the Health and Safety Executive (HSE) prosecuted Rainbow Waste Management after a worker was crushed by the bucket of a motorised loading shovel in June 2013. Ashley William Morris, 24, sustained fatal injuries to his head and spine when the bucket of the loading shovel that he was operating crushed him at the firm’s site on Robian Way, Swadlincote. Now, Rainbow Waste managing director Chris Hill said in a statement: “The company’s health and safety record up to this point was extremely good, which in part was due to our health and safety consultant providing a comprehensive training programme for all employees. Hill said that Morris was an experienced and licensed operator of the loading shovel, which was correctly maintained and in perfect working order. He added that no other person or vehicle was involved in the incident: “We will never know why Ashley took it upon himself to purposely disable the safety devices of the machine which led to the accident. We can only hope that this serves as a warning to all drivers to always operate machines in a correct and safe manner. More than 200 examples of unsafe working practices were recorded by CCTV cameras (pictured) in the 10 days leading up to the incident, Derby Crown Court was told. CCTV pictures from the case can be seen here. These included workers being lifted in the bucket and taking evasive action to avoid contact with moving vehicles. The firm admitted breaching Section 2(1) of the Health and Safety at Work etc. Act 1974 at a hearing on 3 December. A Derbyshire waste management firm has been fined £136,000 and ordered to pay £64,770 in costs following a worker’s death.